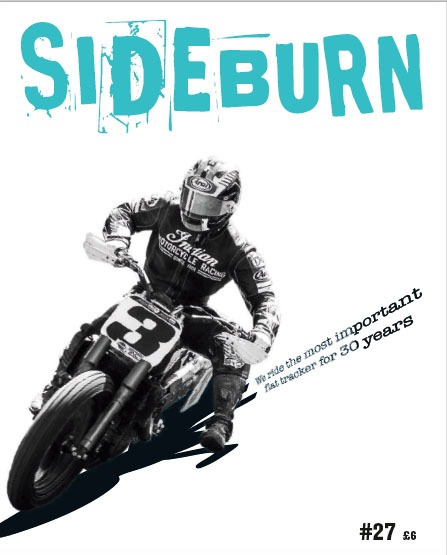 Looks like there's going to be a biopic (to use the popular portmanteau) of Barry Sheene. 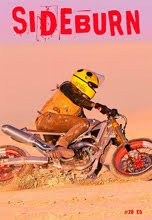 I spent a day with him once, at Donington, very memorable. 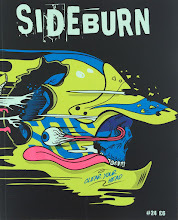 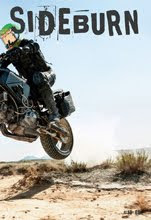 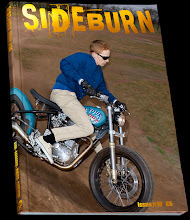 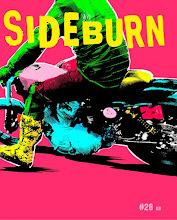 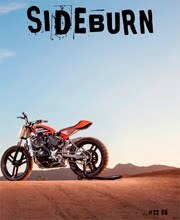 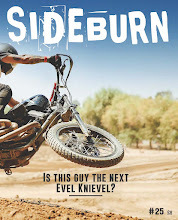 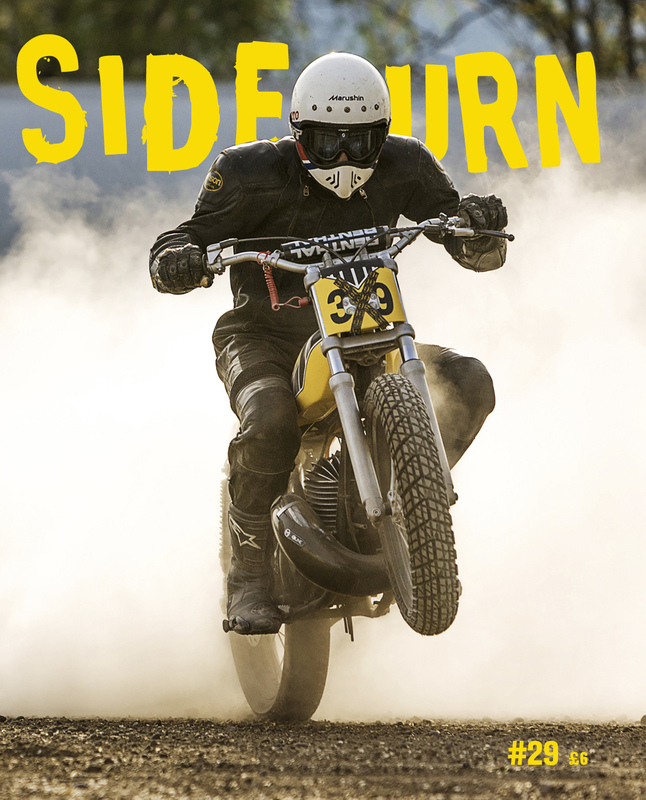 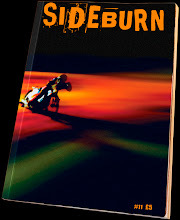 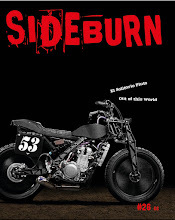 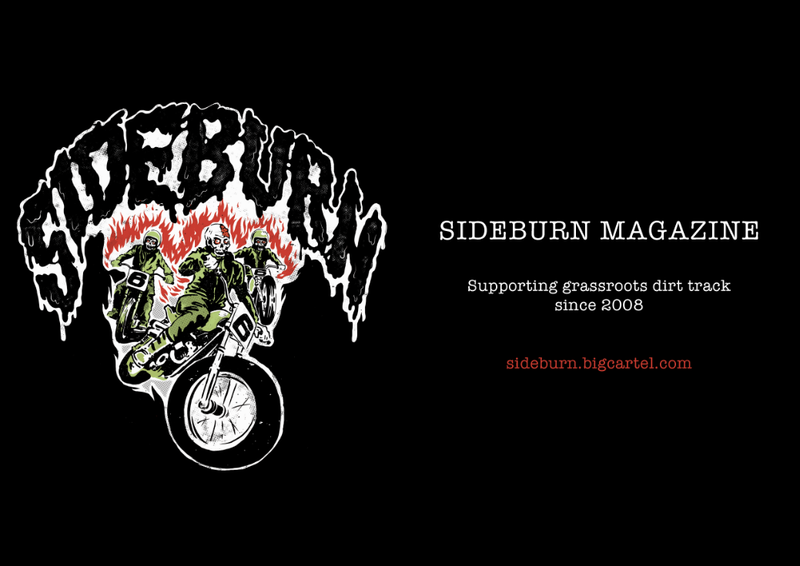 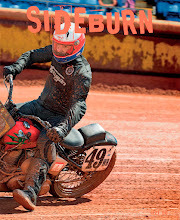 And Sideburn's deputy ed, Mick P, spoke to him on a monthly basis for a few years, as he ghostwrote his column for Bike magazine.